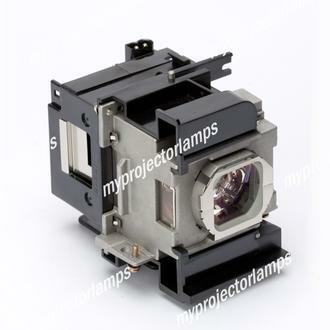 The Panasonic PT-AT5000 is made from ORIGINAL** parts and is intended as a replacement for use in Panasonic brand projectors and is a replacement lamp for the alternative projector models listed below. It has an average operating time of 4000 hours and includes a 200 Watt UHM lamp made by PHILIPS, USHIO or OSRAM. 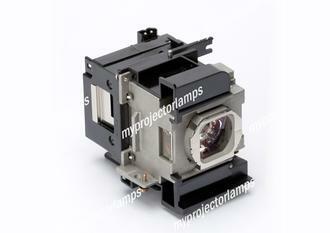 The MyProjectorLamp price is only $260.50 for the projector lamp. The Panasonic PT-AT5000 and projector lamp module both come with a full manufacturer warranty. Q Could you please confirm whether the ET-LAA310 LAMP is suitable for my Panasonic PT-AE7000EA. Thanks Asked by Leon On Aug. 29, 2017, 10:30 p.m.
A Hello Howard, thank you for your question. Yes the ET-LAA310 lamp will be the correct lamp for your Panasonic projector PT-AE7000EA. If you need help placing an order for this lamp please contact our customer support team. Answered by MyProjectorLamps On Aug. 30, 2017, 12:43 p.m.
Q I have heard horror stories about replacement lamps. So I am going to ask something in plain English. If I buy a replacement lamp from you, is it 100% identical to what I have? I mean IDENTICAL as in the EXACT item I would get from Panasonic. Asked by Frank On Sept. 4, 2017, 4:34 p.m.
A Hello, thank you for your question. 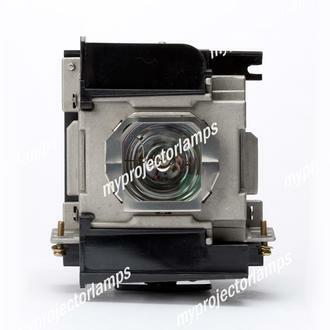 All the lamps we sell on MyProjectorLamps.com will be an original OEM bulb manufactured by PHILIPS, OSRAM , USHIO, or PHOENIX. If the lamp you are purchasing comes with a housing the housing is our branded housing. The housing will be made to the 100% exact specifications as the original with same material. 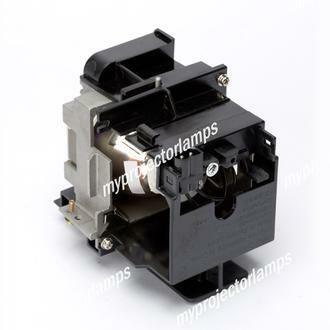 The housing is just heat resistant plastic and does not hinder the performance of the lamp. If you are looking for a 100% identical to your original lamp then you are looking for a FULL OEM product. We do offer those but they are special ordered and not available through the website. If you would like to order the FULL OEM please call us. Answered by MyProjectorLamps On Sept. 7, 2017, 11:42 a.m.
Q Hi, This lamp of AE-3000 is original lamp & what is the warranty we get on this ? Asked by Vineet On July 6, 2018, 7:19 a.m.
A Hello, thank you for your question. 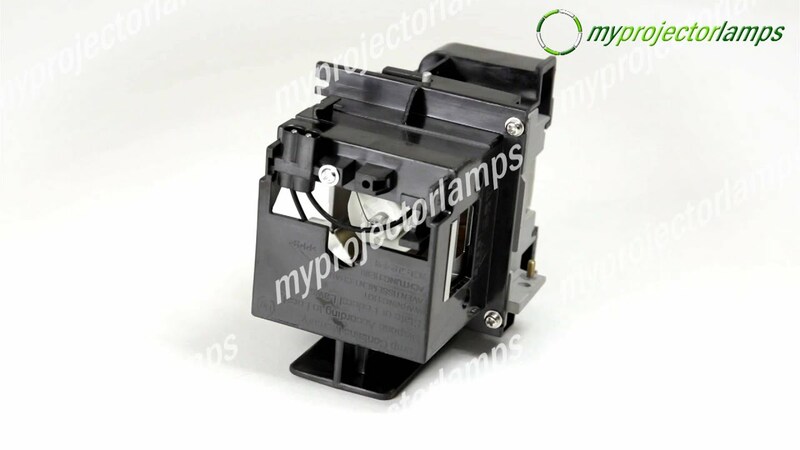 The lamp we offer for this PANASONIC lamp is a 100% OEM bulb manufactured by PHILPS, OSRAM, USHIO, or PHOENIX enclosed in our own MyProjectorLamps branded module. It will also come in a MyProjectorLamps branded box. We are able to obtain a full OEM lamp with original bulb, original housing, and original packaging as well but it's a special ordered product and not available on the site. If you wish to order a FULL OEM lamp please contact us. All of our lamps come with a 180 day (6 month) warranty. Special ordered lamps have a 90 day warranty. Answered by MyProjectorLamps On July 6, 2018, 2:38 p.m.
Q Do you sell just the bulb? I have 3 housings already and am capable of swapping the bulb myself. If so I will buy 2 bulbs instead of just 1 bulb and housing. Asked by Joshua On Oct. 8, 2018, 8:23 p.m.
A Hello, thank you for your question. No we do not sell the bulb only for this Panasonic model. We only offer the complete lamp in housing. Answered by MyProjectorLamps On Oct. 9, 2018, 3:22 p.m.